A simple vanilla cupcake recipe made even more decadent with a creamy strawberry buttercream icing. Perfect for parties or as a romantic ending to a meal. 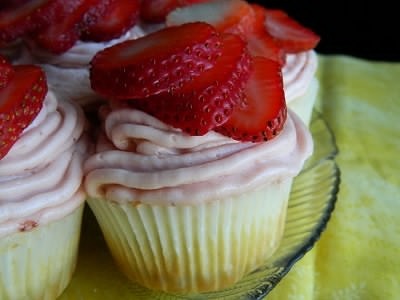 Here is an easy dessert recipe for Vanilla Cupcakes with Strawberry Frosting. Cream sugar and butter at medium speed using an electric stand mixer until fluffy, about 5 minutes. Add eggs, 1 at a time, beating until yellow disappears after each addition. Beat in vanilla and almond extracts. 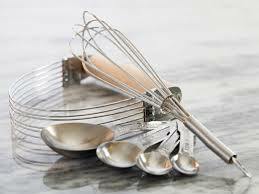 In a small bowl, whisk together flour, baking powder and salt. 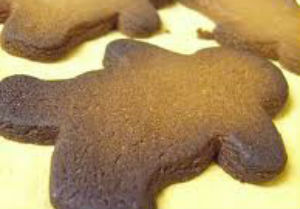 Add dry ingredients in portions to sugar mixture alternately with buttermilk, beginning and ending with flour mixture. Beat at medium-low speed just until blended after each addition (the batter will be thick). Divide and scoop batter into 12-cupcake pan with paper cupcake liners. Fill only 3/4 of each cupcake liner as batter will rise during baking. 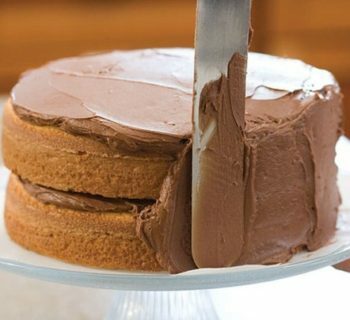 Bake for about 20 minutes or until a tester inserted into the center of a cupcake comes out clean. Cool on a rack before frosting. To make the strawberry buttercream frosting, cream the butter, vanilla extract and salt at medium speed using an electric mixer until thick. Gradually add powdered sugar alternately with chopped strawberries, beating at low speed until blended and smooth after each addition. Pipe or spread on top of cooled cupcakes. Garnish cupcakes with fanned slices of strawberries on top.